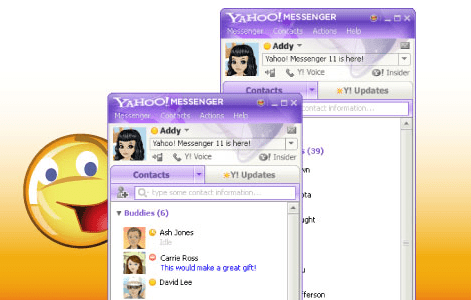 Yahoo Messenger 11 is one of the programs I always use. Even thou is not as popular as before I continue to use it with special friends of mine 😉 Yahoo has made major changes, which some of the older yahoo messenger didn’t have. One of the cool one is social connectivity so you can connect with your facebook instead of your yahoo ID. Belive it or not chats are still there lol, unlike most of other chat programs they took out the chats room. This is the full download, I really don’t like the web download yahoo offers.